"Let's start with that nasty fridge! Don't lie, I KNOW you've been avoiding it"
You often find yourself taking the "sniff" test before feeding something to the kids? You feel like you might as well just open up your wallet and light your hard-earned cash on fire while you're throwing away the food that went bad... every. single. week." To have organized fridge shelves so that food doesn't get wasted. To set up a system so that you know exactly what you are running short of before you run out. Get It Now! It's FREE! We will never spam you, we hate spam too! I am a terribly lazy housewife. There, I said it. 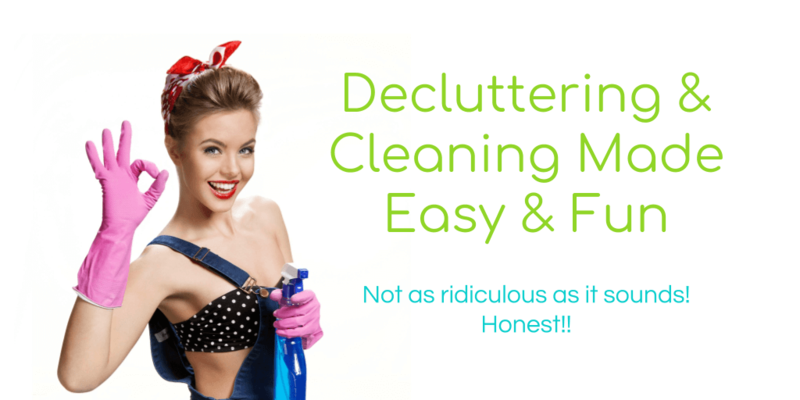 It's true, I hate housework, I can think of a squillion and one things I'd rather be doing with my time BUT I also hate living in a mess and clutter drives me bonkers. 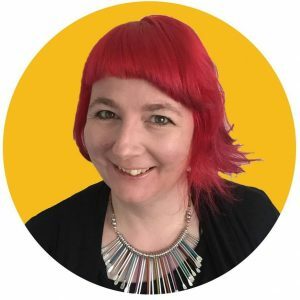 So I came up with systems and cheats to make housework as painless as possible and easy enough that even the most frustrating family members (you know who I'm talking about right 😉 ) can help keep the home in order. I don't believe in 'blueprints' or one size fits all solutions, I do believe in finding ways to make life easy for our own individual homes and families. Plus I am a BIG fan of baby steps - No all out crazy pants regimes from me! 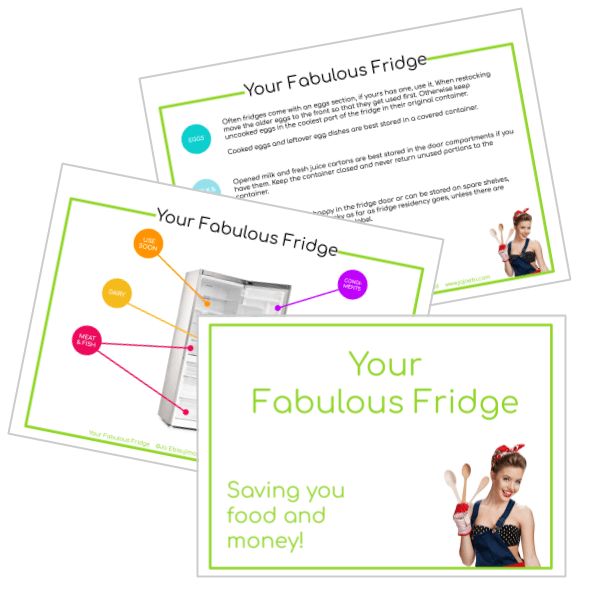 Grab The FREE Fabulous Fridge eBook Now! "My mother accidentally gave me food poisoning. She fed me baby carrots for a snack before Christmas dinner - but they had expired in June! I threw up for the next 24 hours."